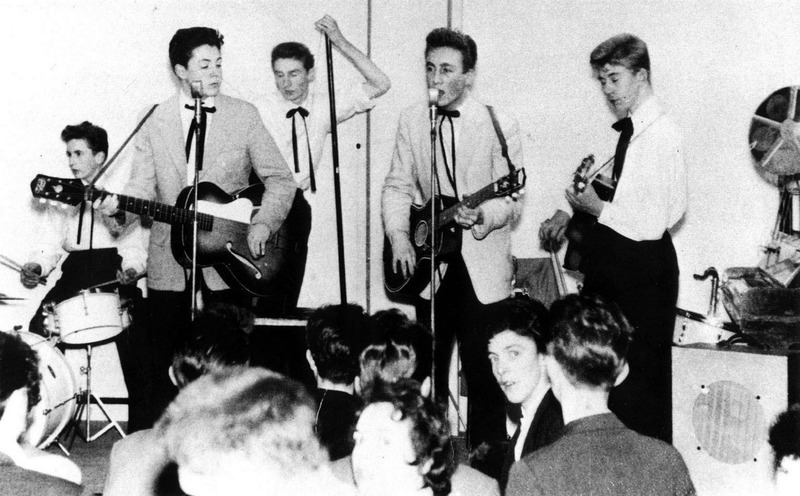 Paul's first performance date with the Quarrymen and John 11-23-1957. They also played there on Jan. 10, 1958. Now known as Clubmoor Conny Club was distend to be torn down. Does anyone know if it was saved at the last minute? Hi Rocky. It's still there and if you have a spare £80,000 it can be yours!!! You know mrm that's only about $128,000 USD (the price of a famous guitar)and if I was Paul Allen I think I would buy that hall and make it a Beatle Museum. With the right kind of publicity you could charge ten bucks to get in and see where Paul finally did play first with John! I wonder where in that hall this picture was taken? and btw Paul still has that guitar! He does sing it very well. It's a shame Julian wasn't more successful in his musical career. He deserved to be. Yes I agree. I read it was from people he trusted making bad decisions for him.